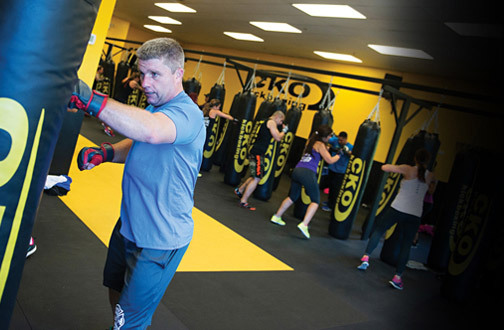 Burn calories with our unique one-hour fitness kickboxing classes. 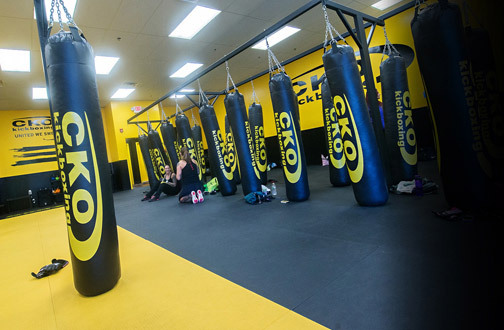 CKO Kickboxing was originally formed in Hoboken, NJ as "Take It To The Max" in November, 1997 by Joseph Andreula. Joseph designed and created the intense workout, which was the first of its kind. 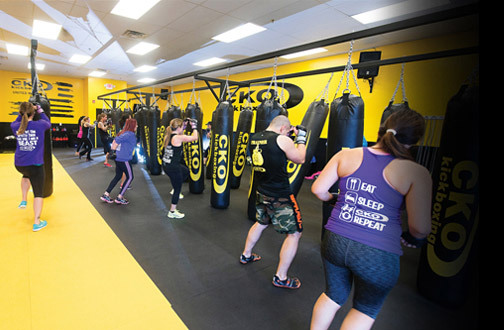 CKO became so popular in Hoboken that by 2004, nine additional locations opened throughout NJ and NY. In the summer of 2005, CKO opened the doors to its second Hoboken gym and today has over 40 locations! CKO has a massive army of devoted followers and has been recognized in countless national fitness magazines and television programs such as NBC's The Today Show. 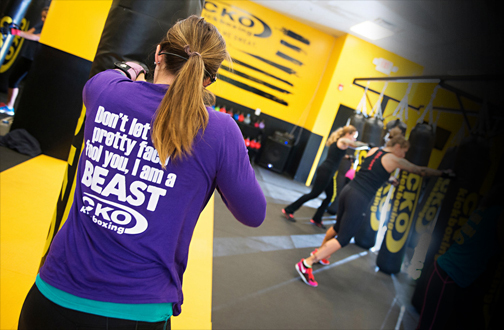 Become a part of the fitness revolution that is CKO KICKBOXING today! 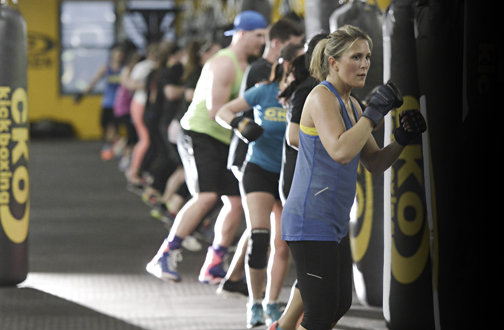 NOTE: The Free Trial Class is available for first time CKO guests only. You can sign up directly through each club's class schedule online or call the gym to get enrolled. Plan on arriving 15-20 minutes before class. We will register you and give you an orientation of the punches and kicks we use during class. Wear comfortable gym clothes (sweats, shorts, t-shirt and sneakers) and bring a bottle of water. You will need to wear protective boxing or martial arts gloves. Gloves are available for sale at each gym location. Class lasts 60 minutes. Be prepared to sweat and have the most fun - best workout ever!